A starting point for any visit to Napa Valley should be the historic city of Napa, which is currently undergoing a rebirth. Located on the banks of the Napa River, a walking trail provides markers to share the city’s history dating back to its founding in 1847. 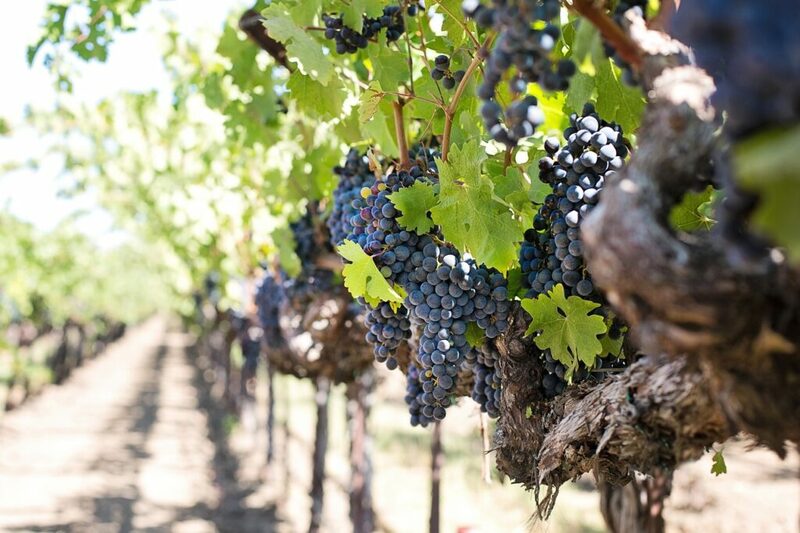 Napa flourished during the California Gold Rush, ultimately becoming a hub for commerce. In fact, many town buildings were built before 1906. Old warehouses still dot the river and are constantly being converted into restaurants and bars like Silo’s and Angèle in the Historic Napa Mill. 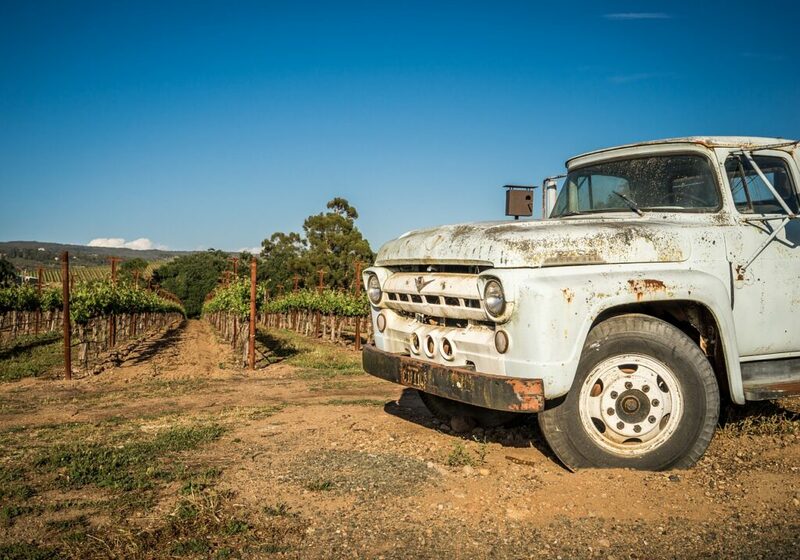 Today, Napa is bustling more than ever, even after being struck by an earthquake on August 24, 2014. Here and there you can still see fenced off buildings undergoing repair, but you also see signs of growth such as new hotels, restaurant, and bars to rival Napa’s golden saloon era. Napa is worth a visit before you head up-valley. For a taste of history, stay at the Napa River Inn on the riverfront. Distinguished by its landmark silo emblazoned with the words “Napa Mill,” the hotel and nearby facilities were home to the Napa Milling Company. Enjoy coffee and breakfast at Sweetie’s Bakery on-site before starting out to explore the charming shops, galleries, and abundance of wine bars. 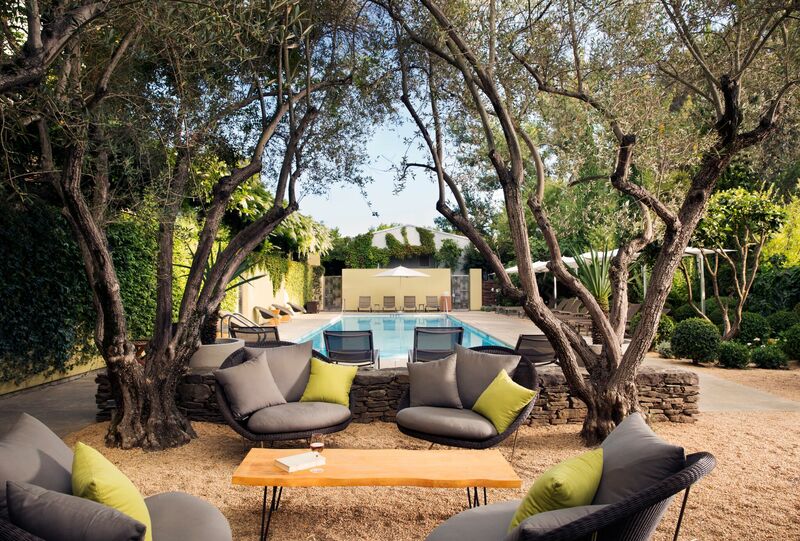 With more than 20 tasting rooms in town, you could spend a few days sipping and sauntering. Many places are within walking distance or a short drive. The CIA at COPIA: The late Robert and Margrit Mondavi envisioned COPIA as a center for the culinary arts. Now it’s an outpost for the Culinary Institute of America offering public cooking classes, lectures, wine tastings, an on-site restaurant and special events like Flavor! Napa Valley. Oxbow Market: This large public market next to CIA at COPIA is a great stop for a light meal and shopping for locally sourced foods and gifts. Filled with artisan cafes and a diverse range of food products and vendors, you won’t leave hungry or empty handed. 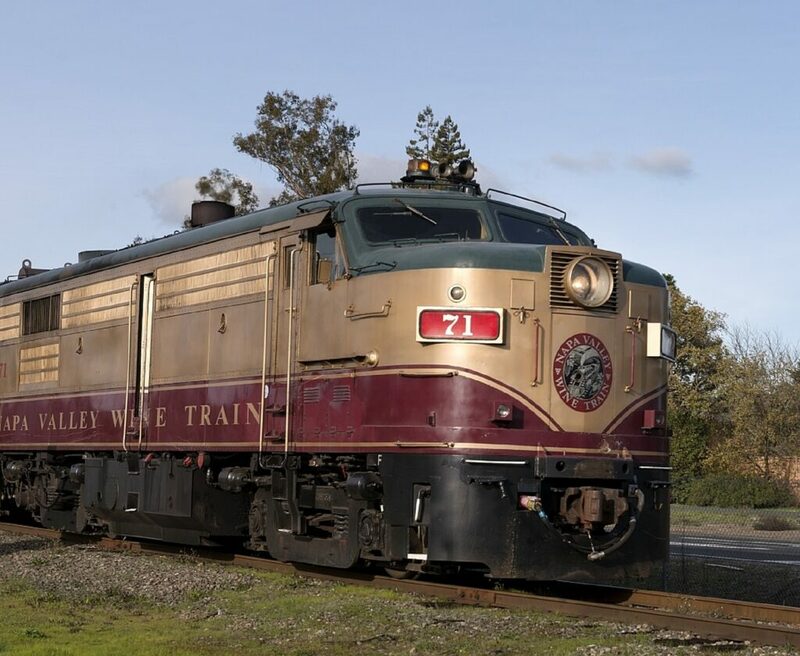 Take the Napa Valley Wine Train. Enjoy wine dinners and tour wineries with these special rail excursions. There are plenty of options if you prefer to focus on tasting and touring and not driving. Check out Visit Napa Valley’s website or stop by the Visitors Center in Napa at 600 Main Street.